Nearly a full year on from revealing plans to record a set of songs live at Third Man Records, Father John Misty has now detailed the accompanying release. The seven-track Father John Misty: Live at Third Man Records will see release through Jack White's label on September 28. It finds the songwriter born Josh Tillman performing acoustic renditions of songs from Fear Fun, I Love You, Honeybear, and Pure Comedy. You can hear him perform "So I'm Growing Old on Magic Mountain" in the player below. 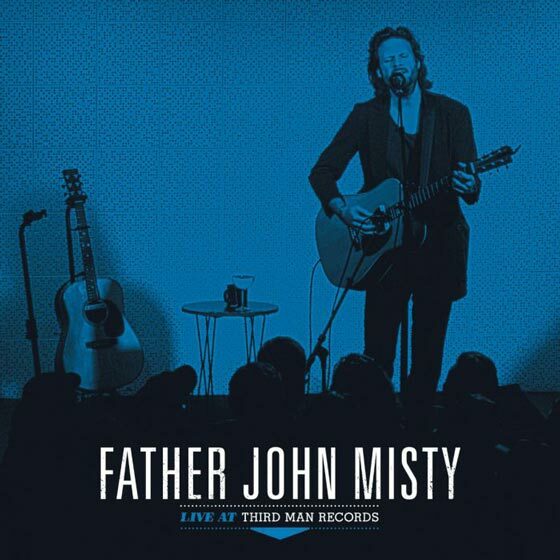 Father John Misty: Live at Third Man Records is available for preorder here. Tillman released God's Favorite Customer earlier this year.